Maybe things will change for the better now – certainly other political parties should embrace the same concept. It’s time those who sit in Westminster become more accountable to the people who elected them in the first place. Last rites for Scottish Labour, anyone? For those of you who’ve never heard of Labour Party politician Richard Leonard don’t give yourselves a hard time. He is the current leader of the branch office north of the Border known as the Scottish Labour Party as well as being a Member of the Scottish Parliament for the Central Scotland region. He was on BBC Scotland Politics to inform us that the next Labour manifesto will rule out a referendum on Scottish independence. I couldn’t have said it better, Leslie. So it’s all over. 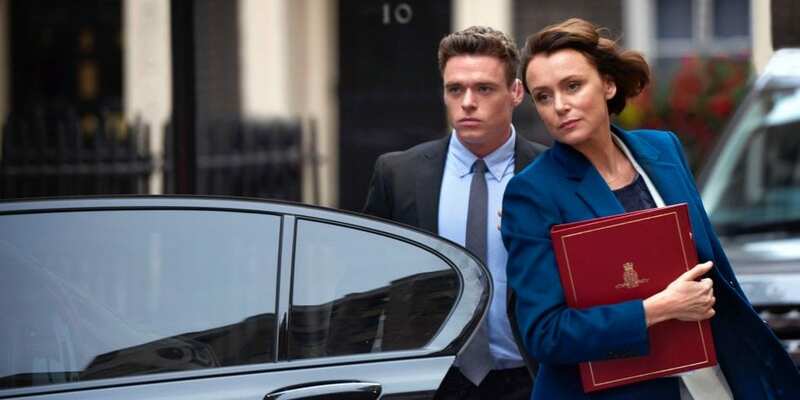 The BBC smash hit, The Bodyguard, had its final episode on Sunday night and millions of us were glued to the box. No spoiler alert here for those of you who’ve not yet seen it but I do have one question to ask now that it’s all over. Will there be a series two?